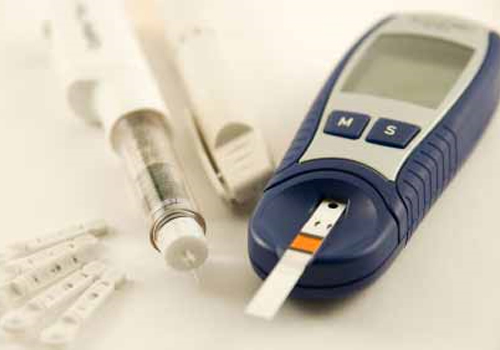 BANDAR SERI BEGAWAN, June 25 (Xinhua) -- Around 44 percent of diabetic cases in Brunei are undiagnosed, which means that more than 20,000 Bruneians are unknowingly living with diabetes, according to a research conducted by Brunei's health ministry. In a statement issued Friday, the Ministry of Health (MoH) said that 12.4 percent of adults have diabetes in Brunei, which is the leading cause of blindness, kidney disease and amputations among Bruneian adults. People with diabetes are also two to four times more likely to experience heart attacks and strokes, the ministry said. In its statement, the MoH said almost 90 percent of people living with Type 2 diabetes are overweight or obese, which is defined as having a body mass index or BMI of 30 or greater. In Brunei, six in 10 adults are overweight and obese, making the country the "fattest" in ASEAN. However, obesity is no longer a condition that just affects older people in Brunei as the number of younger people being diagnosed with obesity has been increasing, the MoH said. "Among our children, 33 percent are overweight and 18 percent are obese," said the statement. "Without a change in our behavior, the number of obese adults in the country is forecast to soar. This will prove devastating for the country and pose a real barrier towards our national development," the ministry said. To prevent diabetes, the MoH said the most important measure one can take is to have a healthy diet and to exercise regularly in the form of 30 minutes of moderate physical activity such as brisk walking, cycling and swimming every day. The ministry also urged those who are overweight and at risk of diabetes to get tested by a doctor.